Real Estate has always been a passion for me. I consider myself a "people person" and enjoy interacting with my clients and helping them achieve their goals. As a Realtor, I constantly research the market, keeping myself aware of the ever-changing trends. 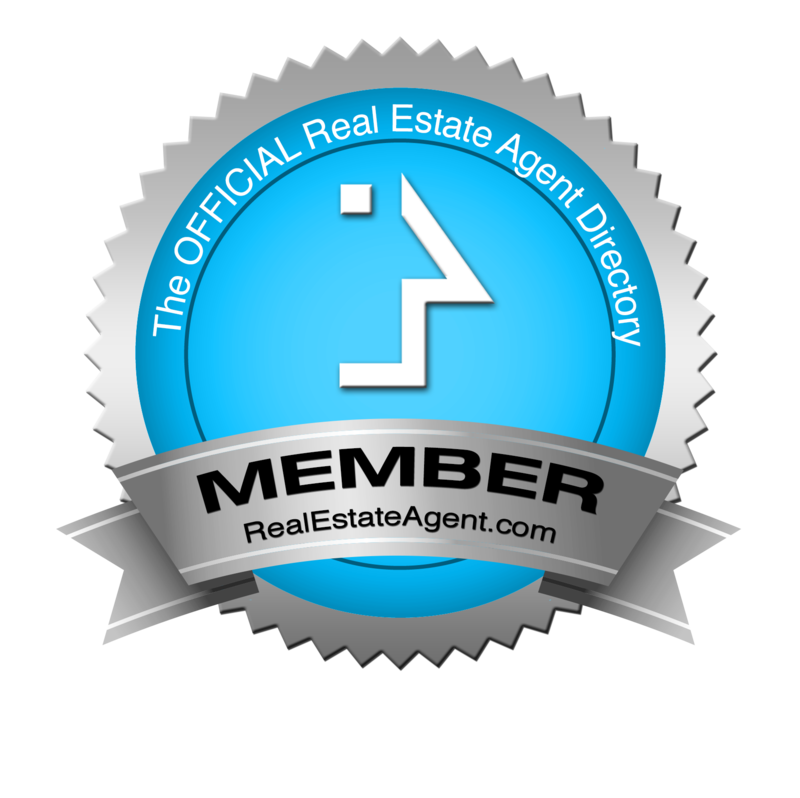 My diligent nature and exceptional customer service has generated referrals that have made my career the success it is today. I am dedicated to always listening to my clients needs and respecting their wishes, which insure a positive experience for all parties, involved. I also find networking within my community and cross-country a major part of my growth by connecting with people from all walks of life. 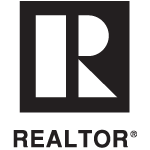 I have been in the Real Estate industry for over 17 years since pursuing the sales part of the real estate industry I have only been with two companies and pride myself in my commitment and loyalty. I believe that keeping myself educated in my field is the best thing I can do for both my clients and myself. I dedicated a large part of my time to not only learning about my local and international markets but also receiving all certifications that could help me achieve the next level of expertise. 1. 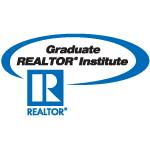 GRI - Graduate REALTOR Institute: Considered the nation's number one real estate designation as the standard for PROFESSIONAL REALTORS. 2. 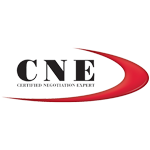 CNE- Certified Negotiation Expert: One of the top designation courses in Real Estate taking negotiations skills to the highest professional level. 3. 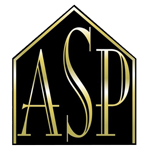 ASP- Accredited Staging Professional: Home Staging is professionally preparing homes for sale, so that they appeal to the most amount of buyers and generate the highest price in the least amount of time on market. 4. 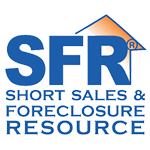 SFR- Short Sale & Foreclosure Resource Specialist: Real Estate agents with this certification have the framework for understanding how to: direct distressed sellers to finance, tax, and legal professionals. 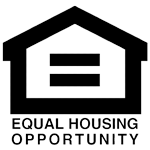 Qualify sellers for short sales, develop a short-sale package, negotiate with lenders and tap into buyer demand. 5. 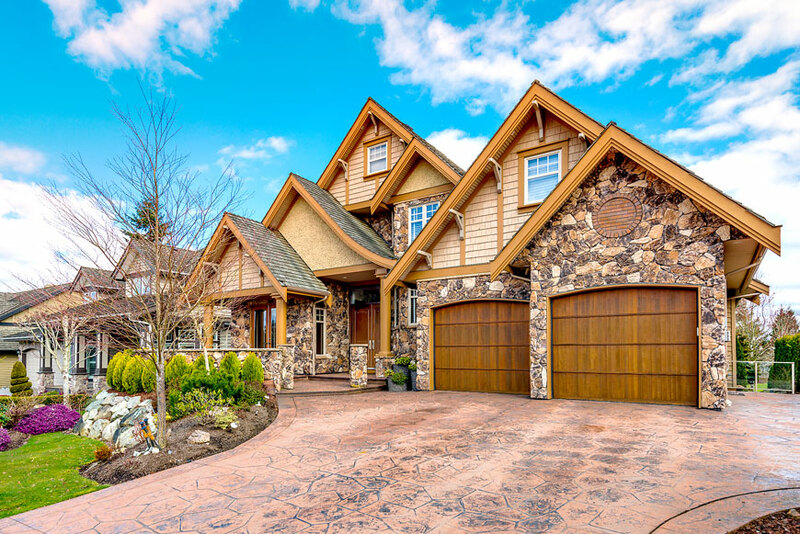 CPRES- Certified Probate Real Estate Specialist: A CPRES understands the unique complications, the time-sensitive process, and adheres to the best practices necessary to navigate the potentially treacherous transaction to completion and help the estate realize a win-win-win transaction. 6. 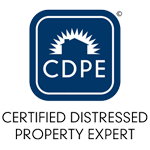 CDPE- A Certified Distressed Property Expert: CDPE's agents have the tools to help homeowners find the best solutions for their unique situations and to avoid foreclosure through the efficient execution of a short sale. 7. 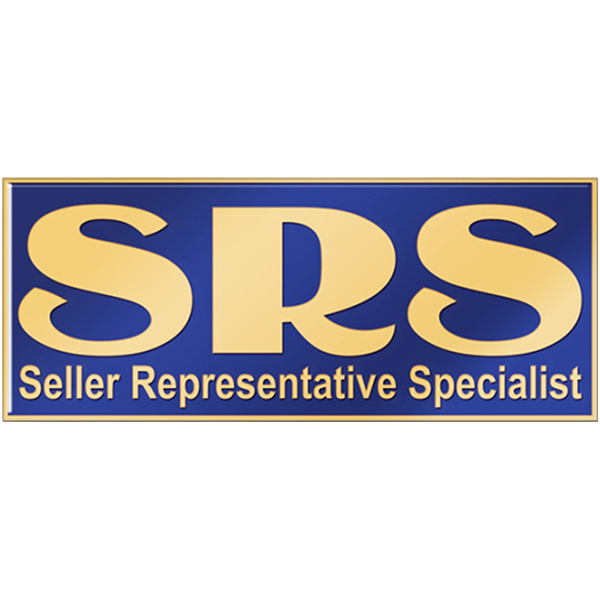 SRS- Seller Representative Specialist: The agent elevates professional standards, enhances individual performance, and recognizes real estate professionals who demonstrate the knowledge and skills essential in professionally and ethically representing sellers. 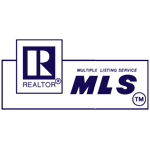 I guarantee that you will be satisfied with the professionalism, integrity and experience that my team provides in today's ever changing and always challenging market. I look forward to creating a long-lasting, professional relationship with you. Minerva is an extremely hard worker ! She is very professional and is great at what she does . She helped me buy not only my first home but my dream home .